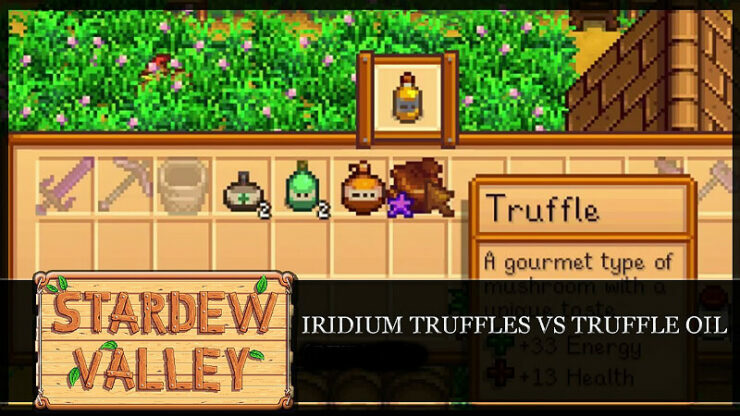 Does truffle oil worth more than an iridium truffle? Looking carefully at the pictures below, a bottle of truffle oil costs 1065 G whereas an irridium truffle 1250 G. That is a difference! 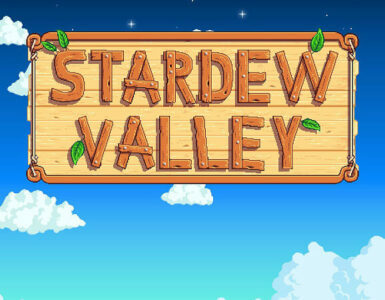 At this stage i would like to point up that this price could only be available, if someone is on the level 10 of foraging and farming and has the skill of “Botanist” and “Sheperd” as well. At these levels all foraging items are of a high quality and all barn animals gain hearts more quickly (sheeps produce wool faster as well). 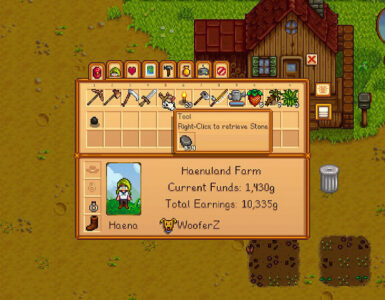 Additionally one must have chosen the skill “Rancher” at the level 5 of farming in order to make 20% profit from all animal products. 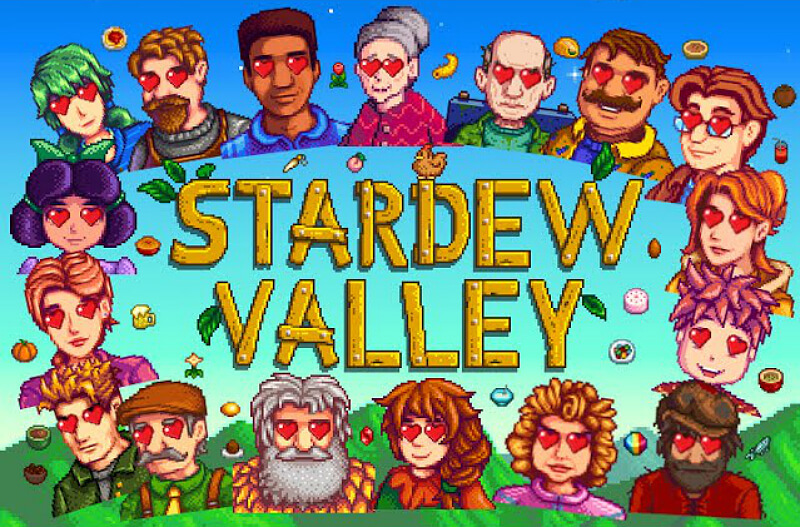 On the other side if someone is on the level 10 of farming and has the skill “Artisan”, all artisan goods (wine, oil, cheese, etc.) would worth 40% more, ecxept truffle oil and coffee! 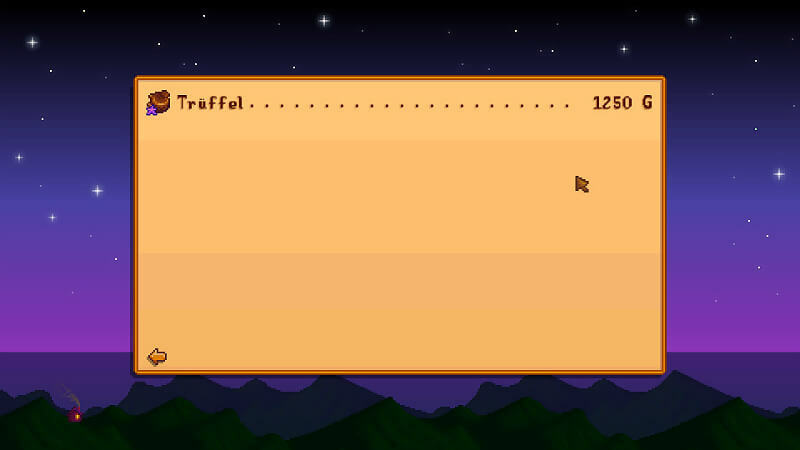 Truffles count as forage. 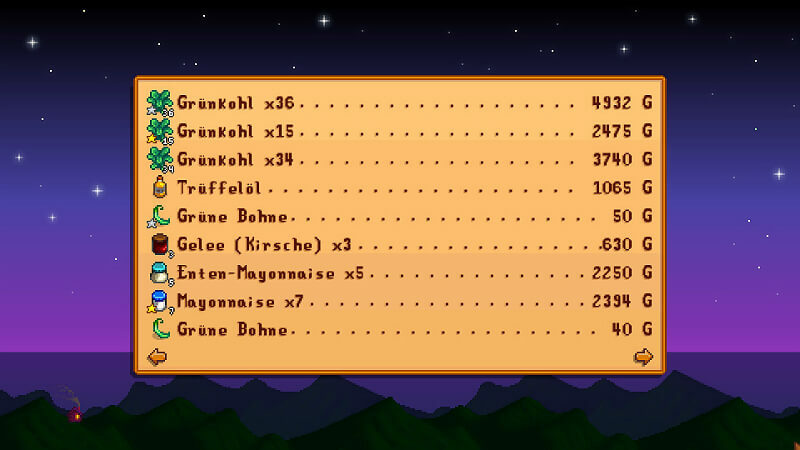 I have read somewhere that an iridium truffle can cost up to 1500 G. That is definitely not true, as far as i know. If you guys have more information or tips, i would like to see your comments below.